Love Life is an update of the highly acclaimed Falling in Love with Life, which was published in 1996. 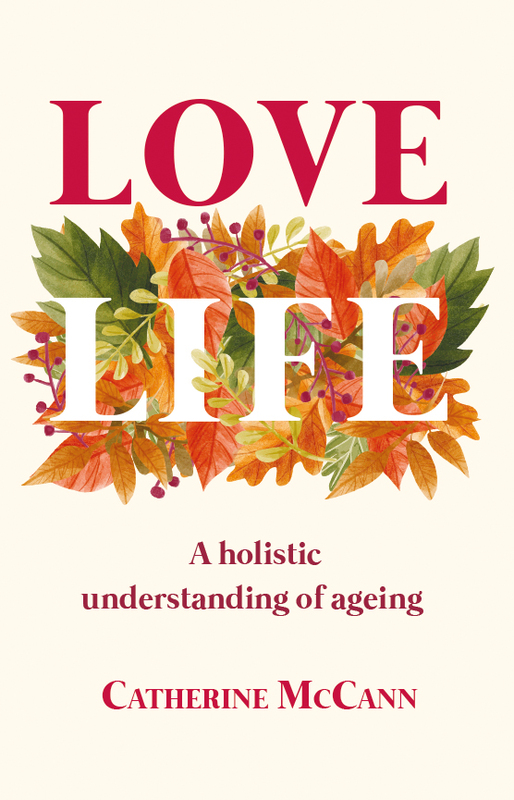 It is enhanced by the added wisdom and life experience on the process of ageing gained over the past 21 years by the author Catherine McCann. This book presents the positive side to getting older and offers practical advice on how to make retirement an enjoyable time, full of possibilities for personal enrichment and fulfilment. Catherine McCann is a physiotherapist, counsellor and spiritual director. In 1979 she bought a cottage in County Wicklow and created Shekina Sculpture Garden, a place for reflective days and celebrations.